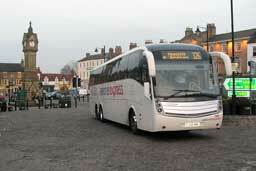 Coaches run by National Express stop in Thirsk Market Place, the centre of the town. 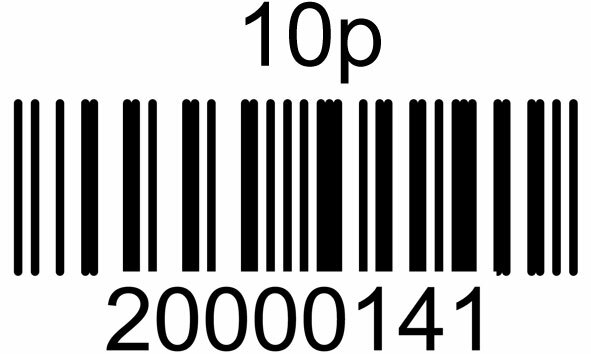 You should buy your ticket in advance of travelling either online or at an agent – this includes most post offices. In Thirsk you can buy National Express tickets at the post office inside the Co-operative supermarket in the Market Place. You can travel to Thirsk without changing coaches from Newcastle upon Tyne, Sunderland, Peterlee, Hartlepool, Billingham, Stockton-on Tees, Middlesbrough, London, Golders Green, Milton Keynes, Bradford & Leeds.